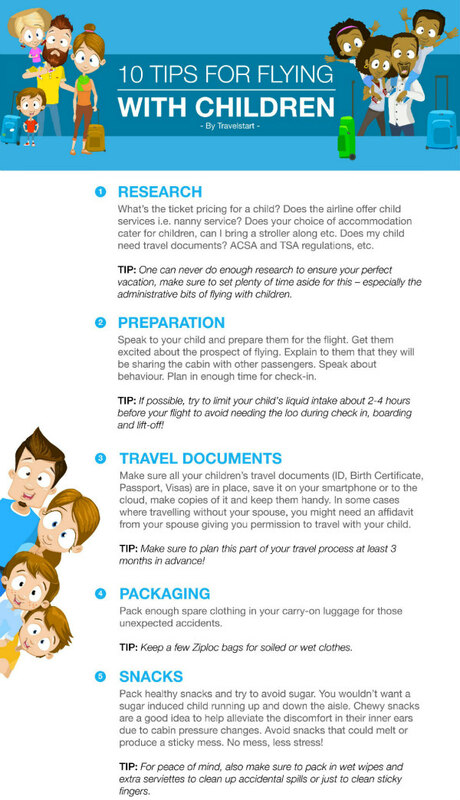 Flying with children – Uh, yes you can! I sometimes think that going places with your children should get you an award or something. I mean, I’m sure you’ve taken your little ones out in public and said a silent prayer, hoping that melt downs are at a minimum and that no one needs to poop while you’re standing in a very long queue. Come on, pat yourself on the shoulder, you’ve mastered the art of taking quick trips to the the shopping mall. The beach? Waxed it. Play park? Sheesh, walk in the park (pun intended). Movies? You’re probably a pro. But hey, have you ever considered flying with your kids? Flying with children?! Yep, I said it! It’s totally doable! Book those flights to Cape Town, girl! I know you’re probably looking at me with crazy eyes and wondering if I’ve ever met your children and gauged the amount of damage they could possibly do during a 90 minute flight. And trust me, I get it. (Have you met MINE?!) But having a positive and fun flight experience is totally possible. 1. Prepare your child by explaining the protocol to them. This creates a familiarity and gets them excited to comply! Cover topics such as using that ‘inside voice’, the safety belt and the fact that you’re not allowed to leave your seat. 2. Make sure you visit the loo before boarding and right after landing! 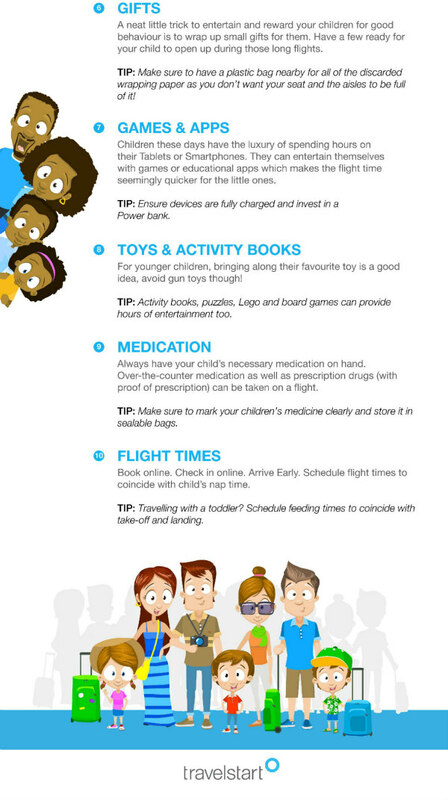 It’s also helpful if you could limit your child’s liquid intake about 2-4 hours before your flight. 3. Your kid is just a kid! Bring along games, electronic devices (that has an “airplane mode”) and other fun activities that would help to keep them entertained. Don’t forget that portable charger! 4. Create special airplane related games (such as eye-spy or airplane bingo). You could even focus the activities around your destination (airplane/destination trivia for the older kids) and hey, how about going next level and having little prizes for motivation. 5. Don’t forget to bring along the chewing gum to avoid air pressure discomfort. Yawning or swallowing frequently can also help to alleviate ear discomfort during the flight, so those gummy chews are your friend! Office politics is not always a bad thing, right? I would like that award please, please. I think the vital part of flying with kids is games and snacks.